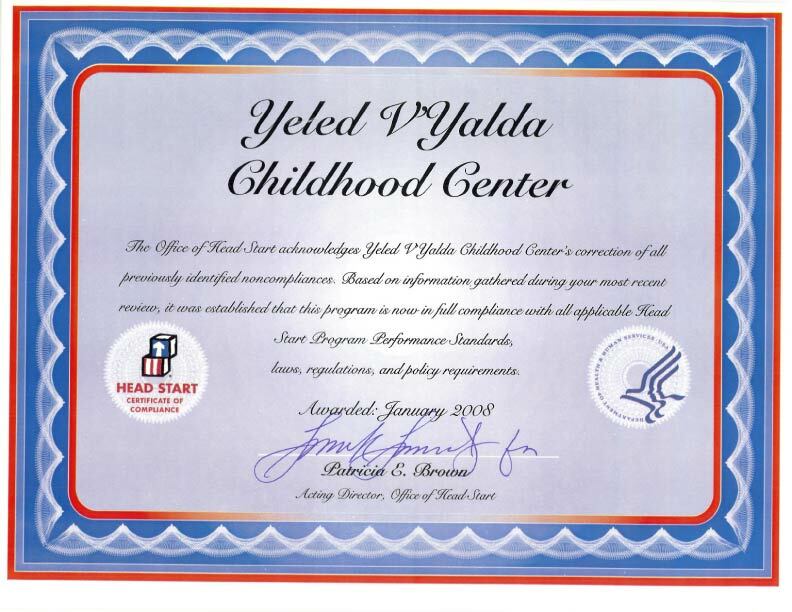 On Tuesday, February 07, 2006, Stein Lund presented his second of a series of four trainings to parents of children receiving services through Yeled V’Yalda’s ABA program. Stein is world renown in the field of Early Intensive Behavioral Intervention. The focus of this lecture was to review the hierarchy of development, clarify the methodology being used and answer many of the questions that parents presented. The workshop was well attended and well received.